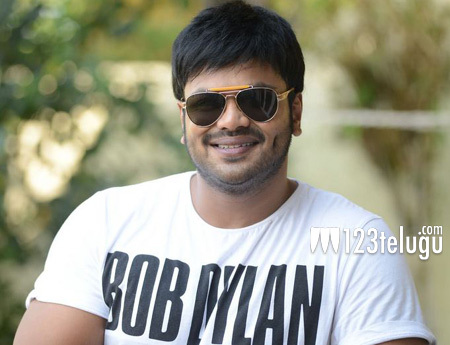 In October last year, hero Manchu Manoj shocked his fans by announcing that he will take a break from movies and shift to Tirupati for a few months. Manoj said he will take part in social service and also trashed the rumors on his political entry. Needless to say, Manoj fans were highly disappointed with his decision. Much to everyone’s delight, Manoj revealed earlier this year that he will be making an official announcement about his next film on his father and veteran hero Mohan Babu’s birthday. Keeping his promise, at Mohan Babu’s birthday celebrations in Tirupati a couple of nights ago, Manoj announced that his next project will commence in June. However, the Manchu hero remained tight-lipped about more details about the film’s cast and crew.